If you have been keeping up with our last blog, we have been going over the amazing sites and attractions that Lafayette has to offer. There is plenty to do and see once you cross the border into Louisiana, but Lafayette has a special charm that you must experience. 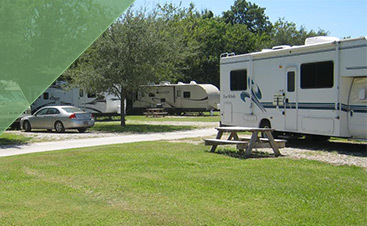 Staying at Frog City RV Park is a great way to experience the great outdoors and all the other attractions Lafayette has to offer. 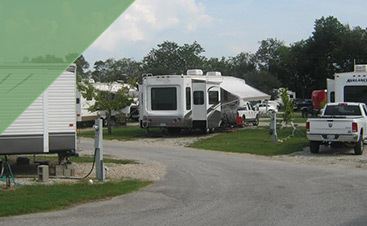 Our RV park in Louisiana has all the amenities you want and location you need. So get out here and enjoy all the wonderful attractions the south has to offer! This is another Lafayette attraction that lives and breathes history. Another preserved village, this one is a beautiful sight around the holidays. The village is adorned with lights and just gives off the ora of Christmas. The lights are up for 23 days in December and there are about a half a million lights throughout. If you are someone who adores Christmas and everything that goes with it, you will fall in love with Noel Acadien au village. If you love learning about different cultures and immersing yourself in something new, this is a stop you should take on your tour of Lafayette. This cultural center is full of the origins, settlement, migration, and culture of the Acadians, also know as the Cajuns. Check out different films, exhibits, and events that teach you all about these people and what they have endured over the course of history. If you are someone who loves the outdoors, nature, and wildlife, you must stop by Lake Martin. Lake Martin is located on the Cypress Island Nature Preserve and is the land of swamps. You can see a swamp ecosystem in person, which most people don’t have the chance to see. Thousands of wild birds fly across these shores, and seeing them in person will excite your inner adventurer. You also will see alligators, but always be careful and do not approach them. The best way to get the all-around experience of swamp life is to go on a boat tour. They will take you around the lake and the swamp lands and educate you on why these swamps are important to the ecosystem that exists there. Take a slow drive into the grounds and enjoy a day at the lake, especially in the swamps. Science lovers from all over come to the Lafayette Science Museum because of its hands-on atmosphere, which is enjoyable at any age. With a planetarium on site, learn all about outer space. Take a trip back in time to educate yourself on the dinosaurs and the fossils that are now left behind. Geology, meteorites, and leaving earth are just some more exhibits that you can spend your day going through at this museum. Always stop by the gift shop to get a special souvenir to remember your trip in Lafayette. When you plan your next trip in an RV, come on down to Frog City RV Park. 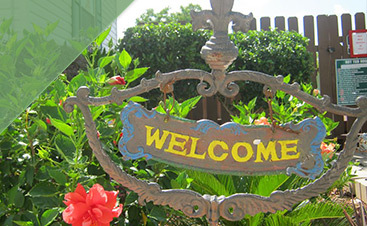 Our RV park in Louisiana has everything you need to make a great stay. Lafayette has a ton to do and saving money at our RV park helps you be able to complete all the things on your list. Contact us today to set up your stay at our RV park in Louisiana.